Sparks have been going since 1971, Franz Ferdinand surfaced in 2001. Sparks have twenty-two albums under their belt. Franz Ferdinand reached five. Sparks is a duo. Franz Ferdinand is a quartet. And the six of them now form one band, FFS, which just launched a captivating eponymous debut album. 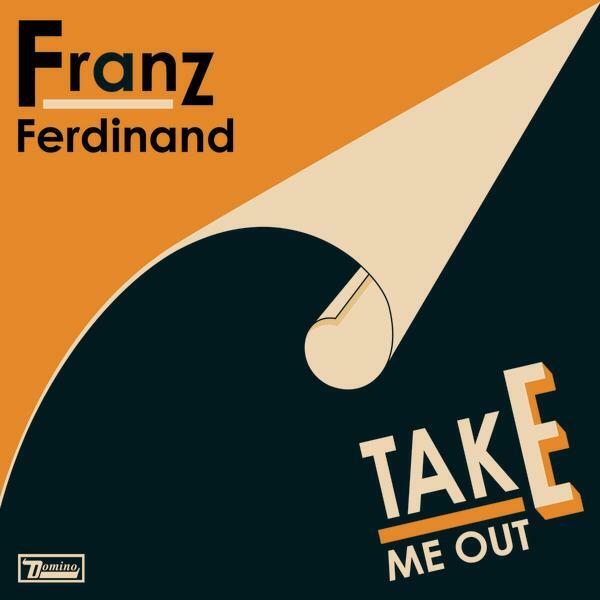 The Franz-Sparks alliance dates back to 2004, when Ferdinand was dominating the airwaves with Take Me Out. The Mael brothers thought it was a cool song and wanted to meet the Glaswegians in their hometown LA. A demo for the song Piss Off stems from that period, but didn’t come to fruition back then. So there it lay … an auspicious ditty, gathering dust. Until the guys bumped into each other in downtown San Francisco. Born out of that lucky encounter, ‘FFS’ sounds equally spontaneous. Which is a small miracle, given the fact that it must be extremely hard to drag two seasoned bands away from their routines. The danger of creating some kind of monster is real. Especially when – the initial romance waned – both bands realize that this town ain’t big enough after all. Rest assured: Sparks and Franz Ferdinand did not fall into that trap. Both sporting a very distinctive style, they give each other plenty of room to move and breathe. Indeed, what’s making the FFS sound so potent, is the clash of musical contrasts: Ron Mael’s dramatic piano gestures and orchestral leanings against Franz Ferdinand’s guitar crunch, his brother Russell’s falsetto against Kapranos’ deadpan vocal delivery. Dictator’s Son sees Ron and Russell hopping over a light melody, while heavy guitars vainly try to tone them down. An abundance of great, subtly incorporated ideas aside, most songs are pretty straightforward. Glued together by transatlantic humour and a mildly sardonic tone – what else did you expect? Call Girl revolves around wordplay, while Police Encounters hysterically revolves around the wife of a police officer. The Man Without A Tan is about the threat imposed by an all too popular new kid in town, and Piss Off is a Pythonesque way of saying goodbye. To thicken the intellectually amusing ambience, FFS indulges in clever winks to popular culture and auto-reference. 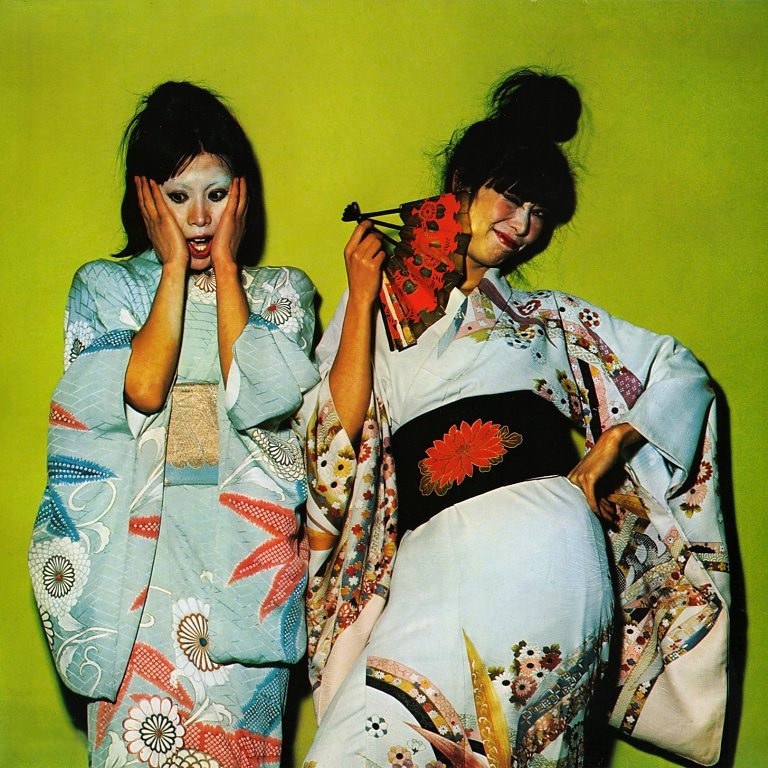 For instance on the Japanese-titled So Desu Ne, which mentions both Hello Kitty and ‘kimono’ – a clear nod to Sparks’ 1974 breakthrough album ‘Kimono My House’ (1974). Indeed, the one that made a lasting impression on a teenage Morrissey. Driven by tiresome cadences, Save Me From Myself and The Power Couple are slightly less memorable. But overall, ‘FFS’ is a surprisingly coherent album. Hopefully inspiring more bands to put their heads together.